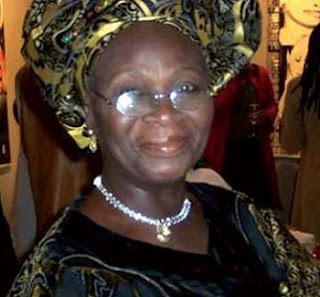 Bukky Ajayi, a veteran Nollywood actress has been confirmed dead. Mama Bukky died at the age of 82. Media reports suggest she has been ill for some time. Her last public appearance was in March at the 2016 AMVCA event, where she received a Merit Award.